We are so very lucky to have so much of season five available to us on DVD. There was a time when all we had was The Tomb of the Cybermen, and over twenty years ago we didn't even have that! 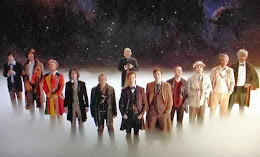 In late-2012, early-2013 I had to re-watch the entire series for my book Companions, and during that re-watch the only way I could research season five was with audio soundtracks and reconstructions online! Two years on...? Thanks to some wonderful animation we have The Ice Warriors complete, and with the discovery of The Enemy of the World and most of The Web of Fear in late 2013, we now have over half of that season on DVD! Yay? Oh god, yes! What with the huge gap of missing stories through season three and, especially, season four, we don't really get to see the development of the series, only snapshots here and there. As such re-watching season five is almost like watching a completely different show. Yes, it's still features the Doctor and the TARDIS, but in every way that counts it feels different. The performances are more polished, the scripts more coherent and layered, the direction is smart with some really fantastic location work peppered throughout. And then there's Jamie... In the small amount of material we have from season four we don't get to see a lot of Jamie. 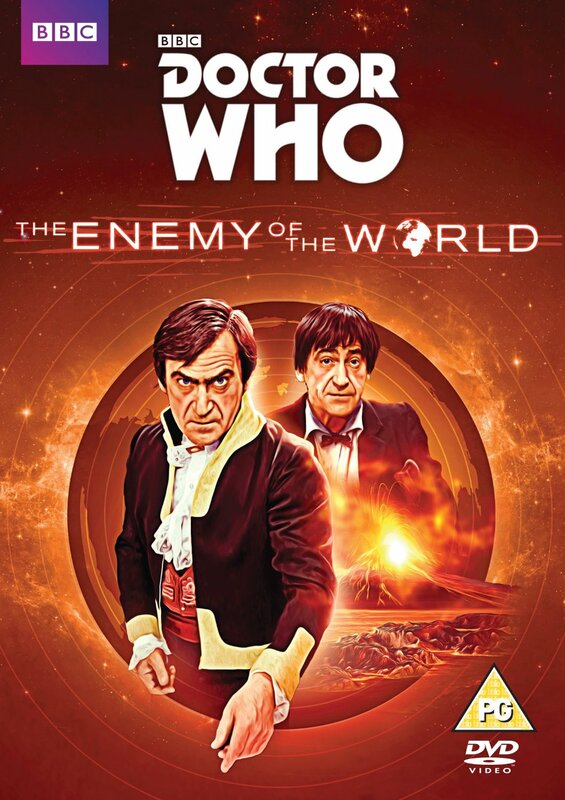 In The Moonbase, the only full Troughton story available on DVD (completed with animated episodes) Jamie is not in it a great deal, and when he is he's mostly been given lines originally written for Ben and Polly. 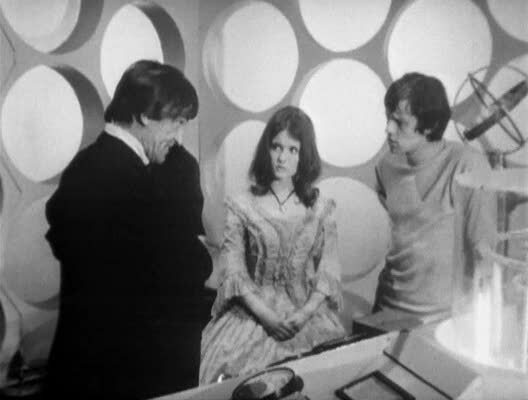 But in season five his full character hits you in the face -- the humour, the loyalty, the protectiveness... For the Second Doctor there is no doubt that Jamie is the companion (and hardly surprising as he was in all but one Second Doctor adventure). TERRANCE DICKS - DOCTOR WHO ROYALTY?